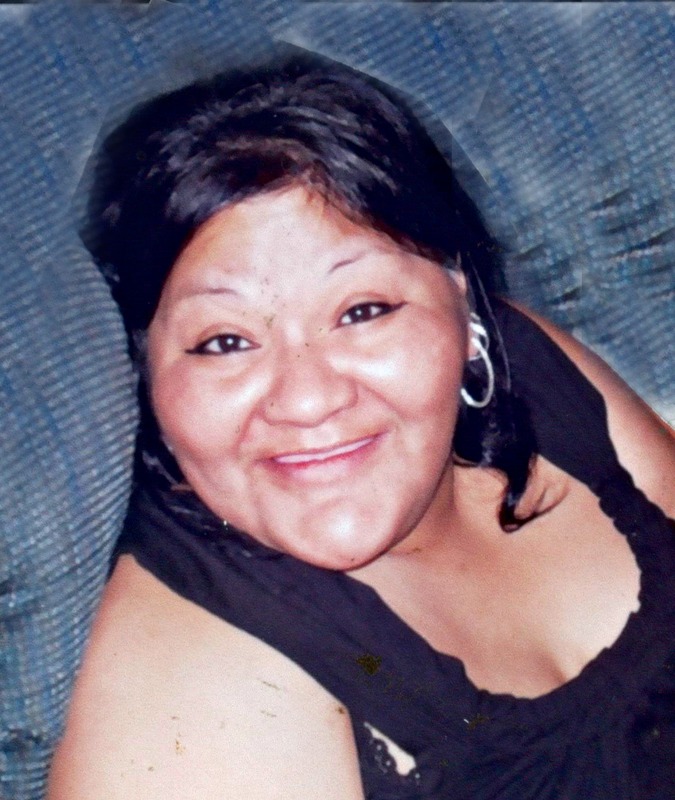 Cordelia Patrice Fernandez (Wilson), 54, passed away December 26, 2015 at 8:00 AM. Our beloved mother, sister, and grandmother is survived by her husband, Jerry Fernandez II; 3 aunts, Anita Perez, Lucille Gazzam, Laverne Thomas; her uncle, Juan Wilson Jr.; 2 sisters and 1 brother. She is also survived by her 5 children, Marissa Perkins, Rene Uriarte Jr., Jerry Fernandez III, Joseph J. Fernandez Sr., Adam J. Fernandez Sr., 3 daughters-in-law, and 13 grandchildren. Wake services will be held Wednesday, January 6, 2016 from 6-11 PM at Salt River Memorial Hall, 9849 E. Earll Dr., Scottsdale, AZ. Funeral services will be held Thursday, January 7, 2016 at 10 AM at the same location. Arrangements by Bunker’s Garden Chapel. I know that getting through this may at times seem unbearable…Take comfort in family and friends that surround you, but I would like to share this comforting thought from the Bible found at (Revelation 21:4). It describes a time in the very near future when death, pain and sorrow will be gone forever when God restores His original purpose for the earth. We will even see our dear loved ones again, whom we have lost in death. (John 5:28,29)…Again, I hope these words bring a measure of comfort during this difficult time.